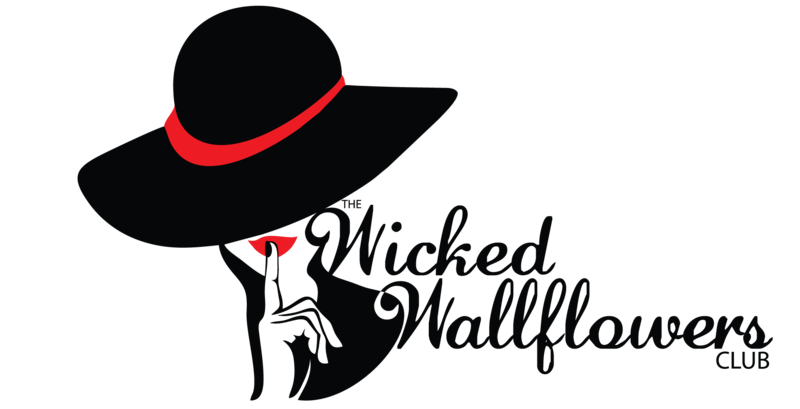 Happy Wednesday, Wicked Wallflowers! We’re thrilled to have Christina Lauren as our guests this week! Christina Lauren is the combined pen name of long-time writing partners Christina Hobbs and Lauren Billings. The #1 international bestselling coauthor duo writes both Young Adult and Adult Fiction, and together has produced fourteen New York Times bestselling novels. They are published in over 30 languages, won both the Seal of Excellence and Book of the Year from RT Magazine, named Amazon and Audible Romance of the Year. Their third YA novel, Autoboyography was released in September, and their latest is a contemporary romance, Roomies that just came out a few weeks ago. Their first Women’s Fiction, Love and Other Words in April. In this episode we cover all kinds of topics from their writing process to how they were first introduced to romance—and eventually how they started writing it—with some funny reactions from the people in their lives. We also ask them about the comments Hillary Clinton recently made about romance novels to get their take on it. -How changes in the world can impact a book in progress. -Their organic writing process for working as a duo and how their outlining process has evolved to include the emotional transitions for their characters. -How research opens up a broader world for Christina. -The importance of writing different types of families. -Their thoughts on Hillary Clinton’s misguided comments about romance novels. Lo wants to send her some Courtney Milan, Tessa Dare, and Sarah MacLean to demonstrate how strong romance heroines really are. We mention Lisa Kleypas’s Washington Post article. -We discuss how the people in their lives reacted when they started writing romance. Lo had been doing research on macular degeneration and got mixed responses when she left to write romance full time. Christina doesn’t talk about it as much, but still had some stories of her own. To keep up with them, you can follow Christina Lauren on Instagram, Facebook, and Twitter or find more information on their website. *The above links will take you to The Ripped Bodice website where you have the option to purchase the print books from the only exclusively romance bookstore in the US. We don’t get anything from the purchase except the satisfaction of supporting a small business that we love! If you’re in the LA area, definitely go and visit the store–it’s magical!